Now the work begins. Thank you for being a part of our work to build a Better Michigan, where we work every day to make a difference in people’s lives. Fixing the roads, making health care more affordable, improving education for all, and making government work for you – these are just some of the things we are committed to do to build a Better Michigan. We can’t do it without you. 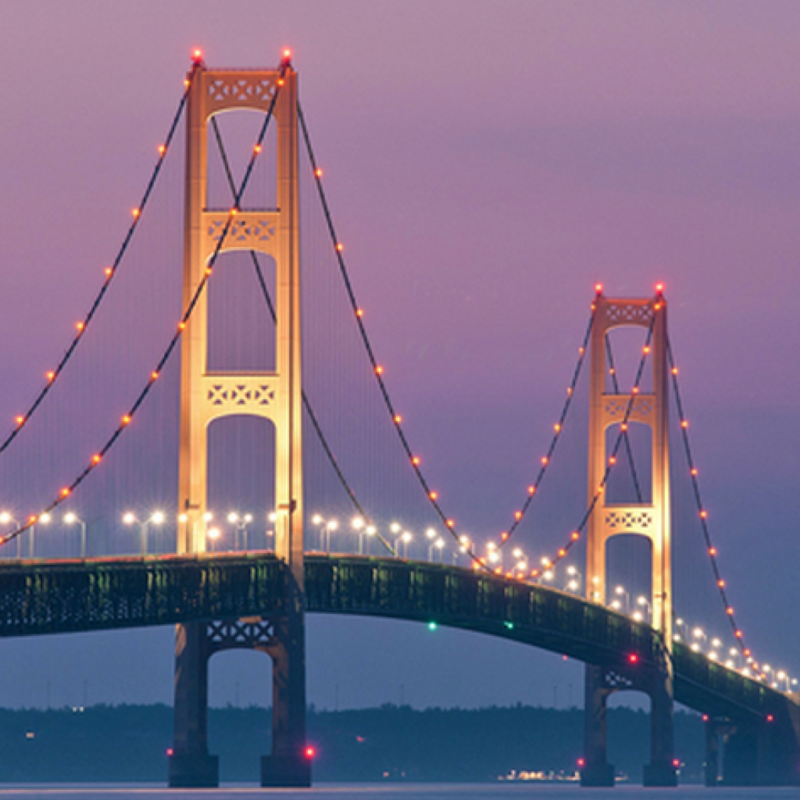 A Better Michigan means people stepping up to share their time and talents to propel our state forward. 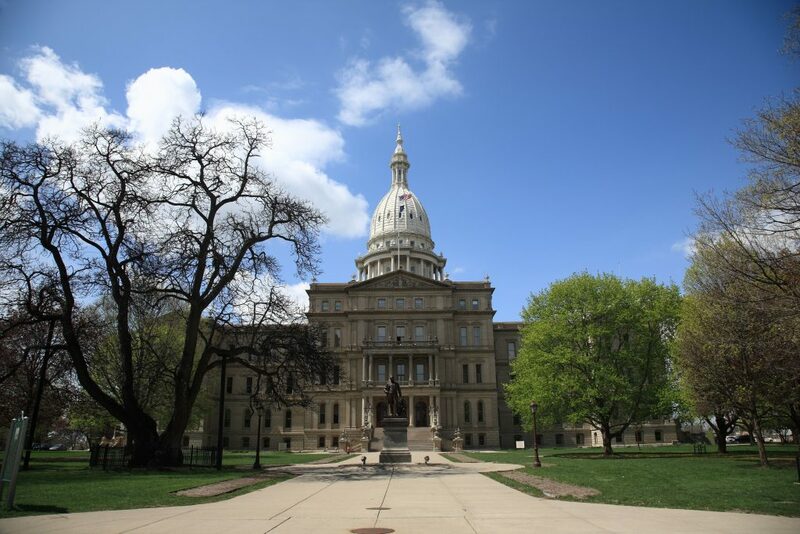 Use this site to apply to our transition team, share your ideas, and learn more about the gubernatorial inaugural festivities. 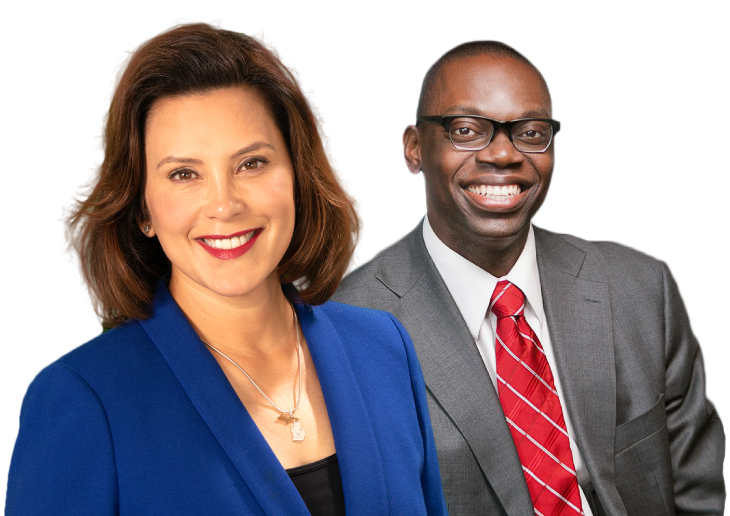 Governor-Elect Gretchen Whitmer and Lieutenant Governor-Elect Garlin Gilchrist invite you to join them for the Inauguration festivities to celebrate Michigan’s future. 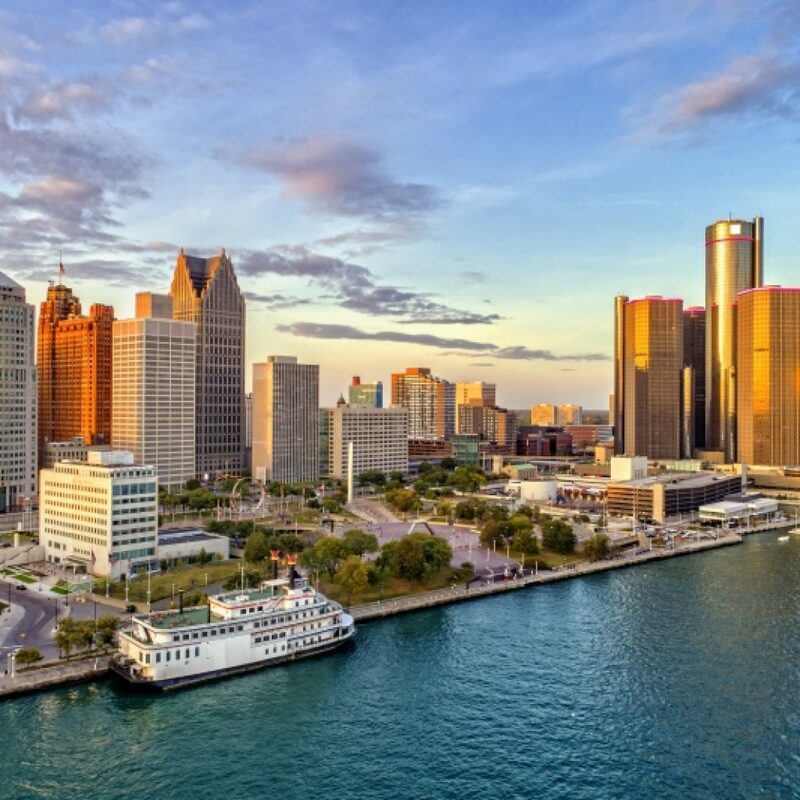 The Governor-Elect Whitmer transition team seeks people ready to roll up their sleeves and get to work to build a Better Michigan.